We don’t get much snow since we moved (or any!) but back in the day the kids loved to play outside for hours when it snowed. It’s pretty much a sacred tradition of every childhood to have a cup of steaming hot chocolate to warm up when you come inside, so I was eager to find a substitute for the conventional hot cocoa mix packets. 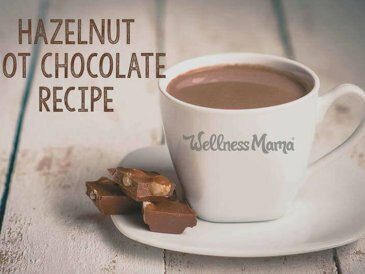 Thanks to this healthier hot chocolate recipe, I am happy to oblige when my children ask for hot cocoa after coming in from many hours of playing in the snow. 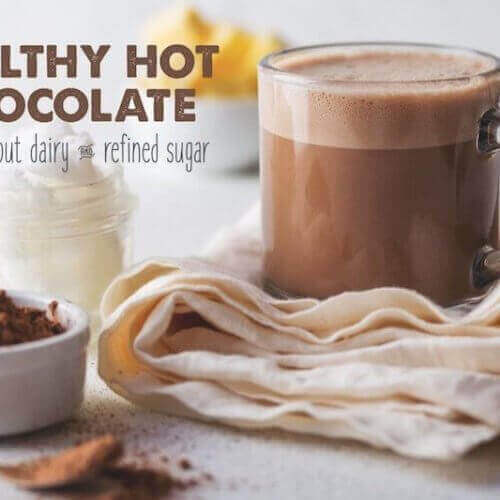 This healthy homemade hot chocolate combines natural ingredients like cocoa powder, turmeric, gelatin, coconut oil or butter, and optional raw honey or maple syrup and cinnamon. 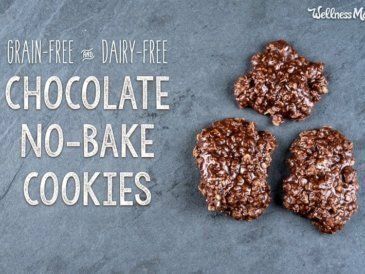 I’ve also included options for making it dairy, coconut, or nut free. I whipped this up in the blender in under two minutes and it was easy to make by the glass or by the blender full. The recipe lists ingredients per cup, but you can easily double, triple, or multiply the recipe as needed to make more than one serving. TIP: I don’t recommend making this at night as the chocolate may keep kids (and adults) awake! This can be easily customized to your preferences and I’d love to hear your variations in the comments. 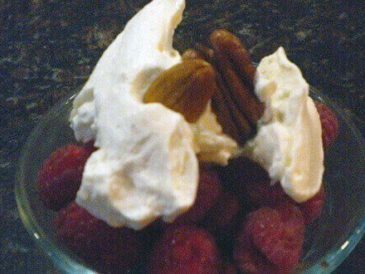 Some of my favorites are to add a dash of cayenne for a spicy version or a few frozen raspberries for a berry variation. This hazelnut hot chocolate recipe is also a family favorite. We think of marshmallows as junk food, but when made homemade with grass-fed gelatin, they can actually have health benefits. It also is a fun process that makes for a great snow day activity! 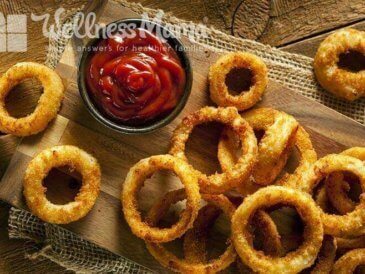 See the full recipe here. No time make from scratch? 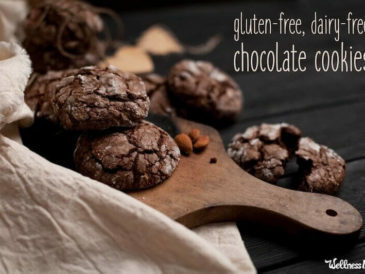 This Organifi superfood chocolate powder makes a healthy and delicious hot chocolate! I’ve also used these better-for-you marshmallows in a pinch. 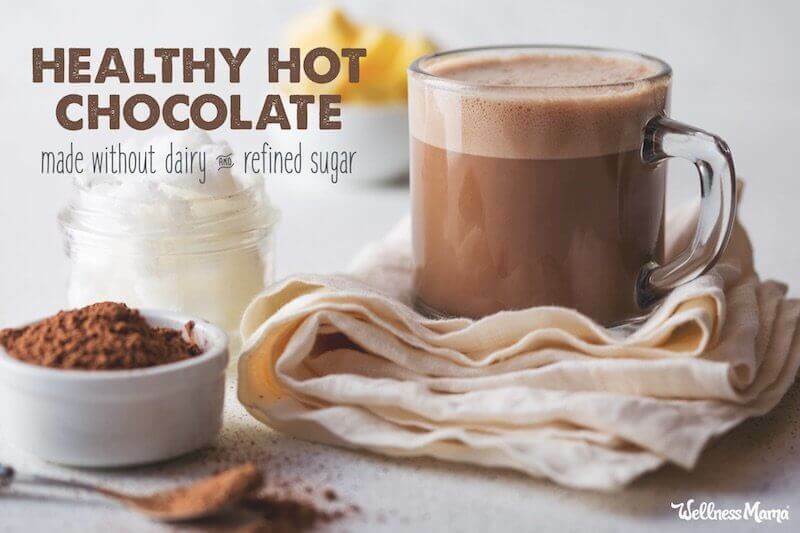 This delicious real food hot chocolate recipe combines cocoa powder, coconut oil or butter, water or coconut milk, honey or maple syrup, and turmeric for a satisfying and healthy drink. Combine all ingredients in blender and blend to combine. Warm over medium heat in a small saucepan while stirring. Top with marshmallows if desired and enjoy! 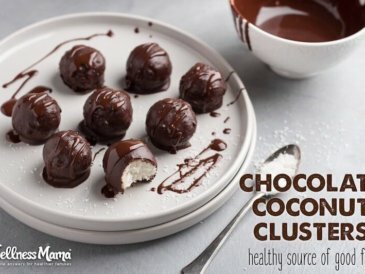 Double or multiply recipe as needed. For thicker hot chocolate, add more butter or coconut oil. This must be done in a blender, since with the added coconut oil or butter, just stirring will not make a smooth mixture. What is your favorite warm drink on snowy days?